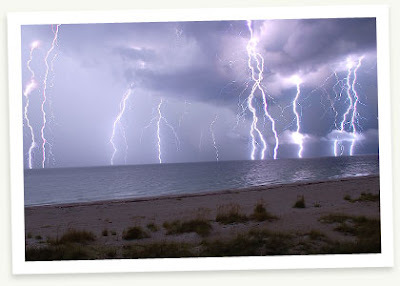 Lightning Safety Awareness Week is coming up June 22nd through June 28th. It is the 7th annual event and is sponsored by the National Weather Service. You can see more by going to their NOAA site!